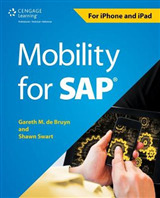 SAP ABAP Advanced Business Application Programming offers a detailed tutorial on the numerous features of the core programming platform, used for development for the entire SAP software suite. 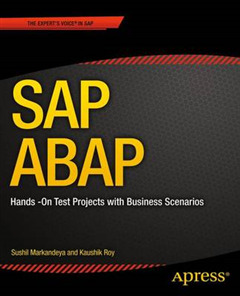 SAP ABAP uses hands on business oriented use cases and a valuable dedicated e-resource to demonstrate the underlying advanced concepts of the OO ABAP environment and the SAP UI. 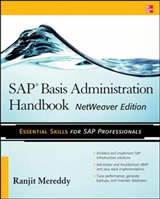 SAP ABAP covers the latest version NetWeaver 7.3 and SAP application programming release 6.0 of the platform for demonstrating the customization and implementation phases of the SAP software implementation. 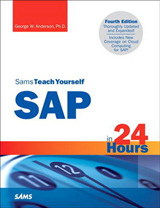 Void of theoretical treatments and preoccupation with language syntax, SAP ABAP is a comprehensive, practical one stop solution,which demonstrates and conveys the language's commands and features through hands on examples. 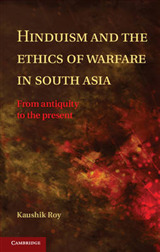 The accompanying e-resource is a take off point to the book. 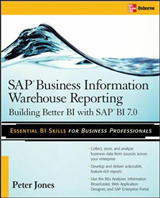 SAP ABAP works in tandem with the accompanying e-resource to create an interactive learning environment where the book provides a brief description and an overview of a specified feature/command, showing and discussing the corresponding code. At the reader's option, the user can utilize the accompanying e-resource, where a step-by-step guide to creating and running the feature's object is available. The presentation of the features is scenario oriented, i.e. most of the features are demonstrated in terms of small business scenarios. The e-resource contains the scenario descriptions, screen shots, detailed screen cams and ABAP program source to enable the reader to create all objects related to the scenario and run/execute them. The underlying concepts of a feature/command are conveyed through execution of these hands-on programs. Further exercises to be performed independently by the reader are also proposed. The demonstration/illustration objects including the programs rely on some of the SAP application tables being populated, for example an IDES system which is now a de facto system for all SAP training related activities.